● G24D, G24Q, GX24Q, G23, GX23, E26 and GU24 base options. 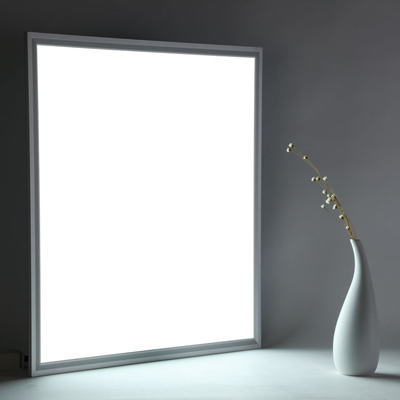 ● No shadow and shatter-resistant, convenient for transportation. ● Simple ballast bypass ensures maintenance-free operation. ● 6063 aluminum,PC cover,good heat dissipation. 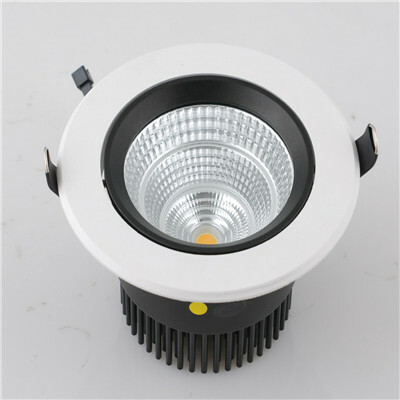 ● CE ROSH 110LM/W SMD Led DownLight. ● Low profile, less than 30 mm deep. 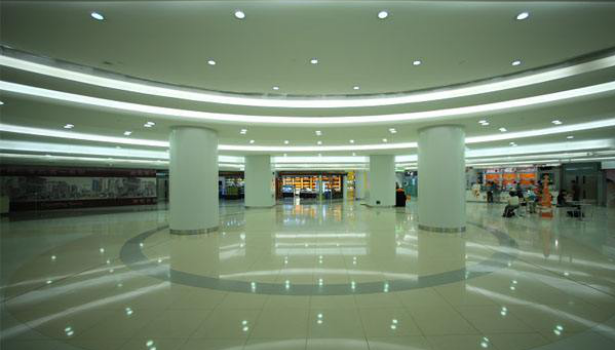 ● AC 100-240V ,CRI> 80 ,PF>0.95,3 year warranty. ● Dimmable and Emergency ptions available. 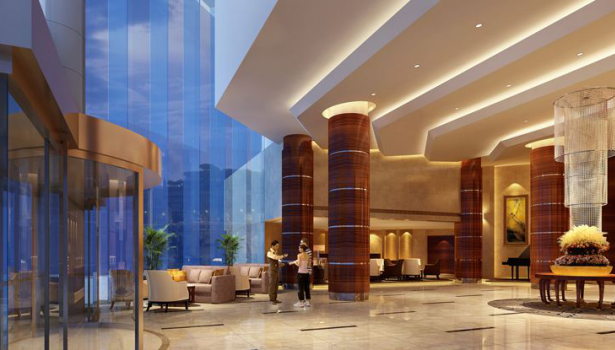 ● Applications: domestic, commercial, educational, leisure, hospitality. 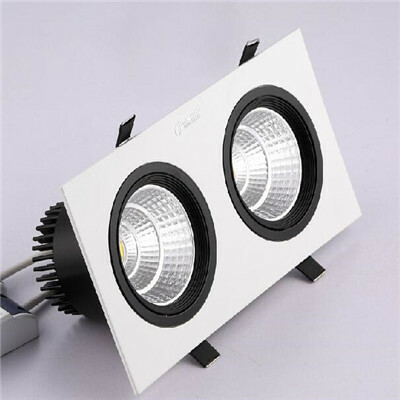 ● CE ROSH 100lm/w COB Grille LED DownLight. ● Versatility of rotation and angle adjustments. ● IP44 Rating and 15/24 degree viewing angle. 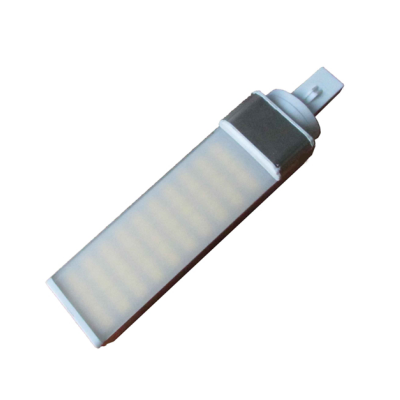 ● AC 100-240V ,CRI> 80 ,PF>0.95,3 year warranty . 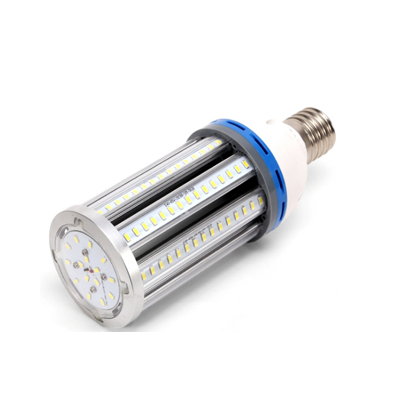 ● CITIZEN or Epistar LED chips ensuring longevity. ● Dimming & Emergency option available. 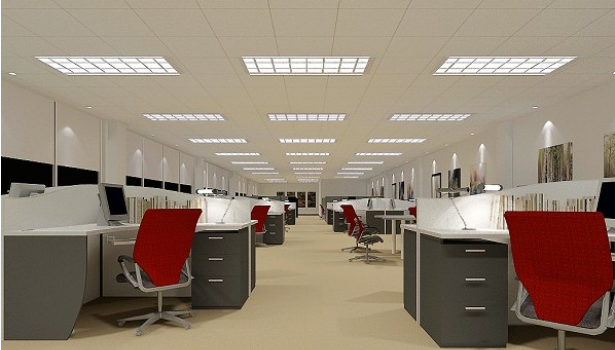 ● Applications: retail, commercial, display, educational. 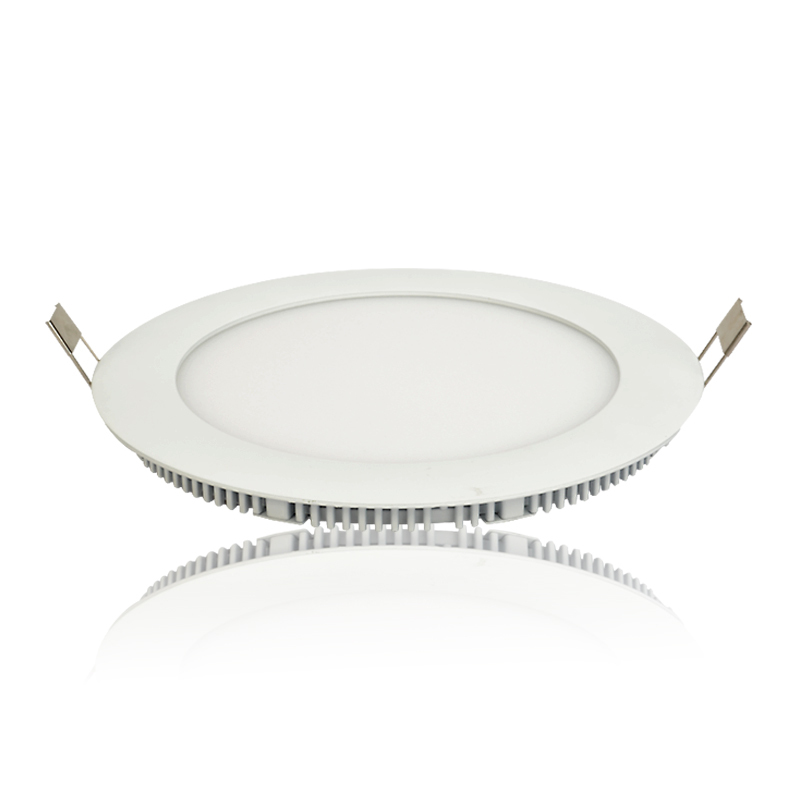 ● CE ROSH 100lm/w COB Square LED DownLight-DL08B Series. 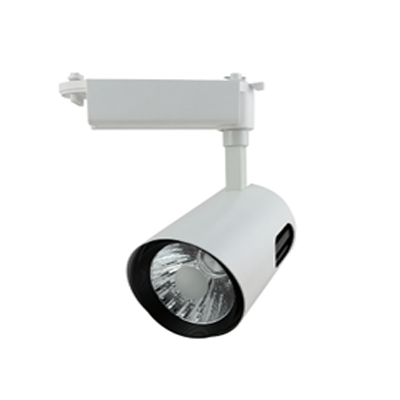 ● IP44 Rating and 24/36/60 degree viewing angle. 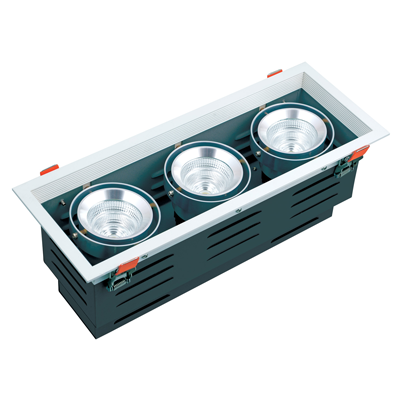 ● Dimming options (Mains, 0-10V) &Emergency available. 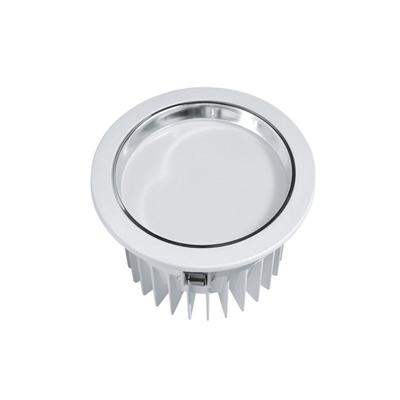 ● CE ROSH 100lm/w COB LED Round DownLight-DL06B Series. ● IP44 Rating and 60 degree viewing angle. ● Varied finishes with strong die cast aluminium body. 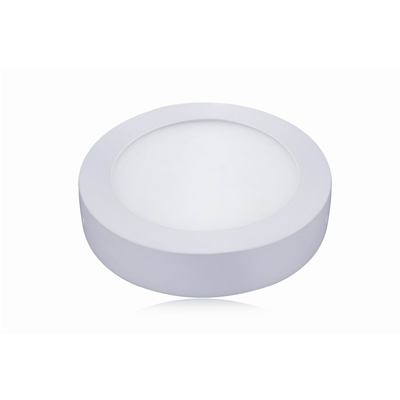 ● CE ROSH 100lm/w COB LED DownLight-DL01 Series. ● IP44 Rating and 24 degree viewing angle. 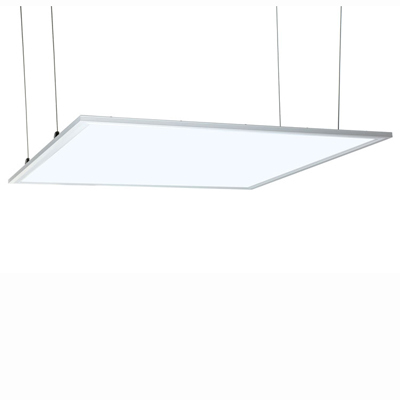 ● Bridgelux or Epistar LED chips ensuring longevity. 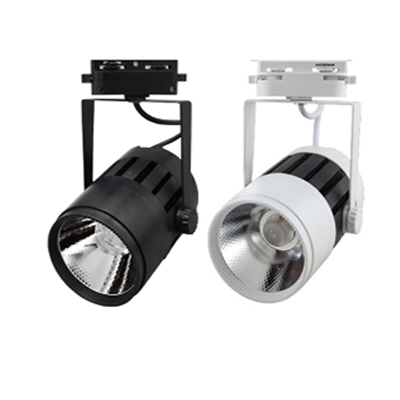 ● CE ROSH 100lm/w COB Led Track Light--TK02 series. ● Compatible with global tracks. 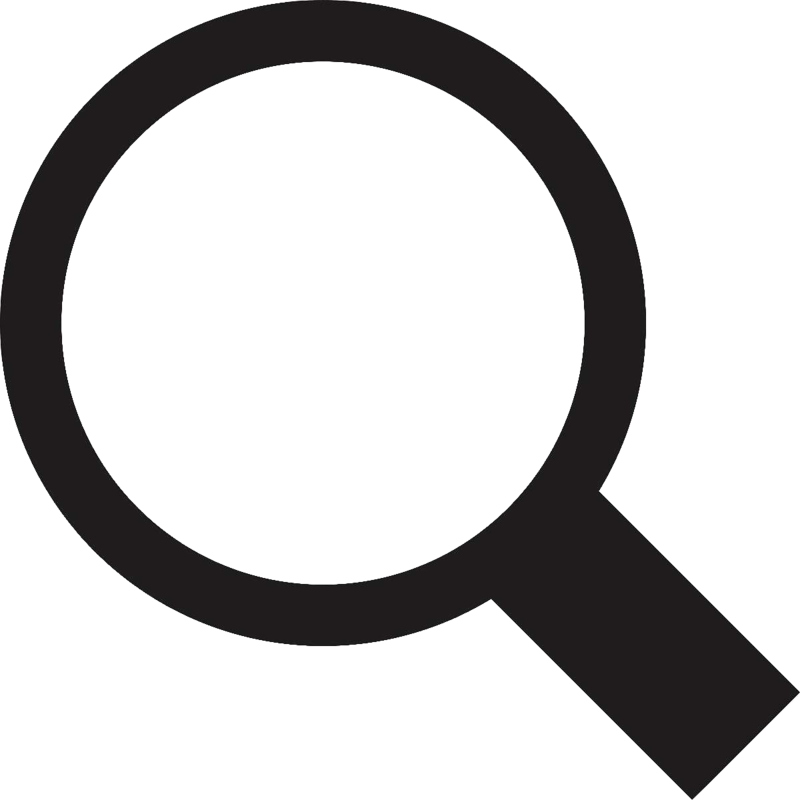 ● Applications: retail, display, car exhibitions, museums, galleries, restaurants. 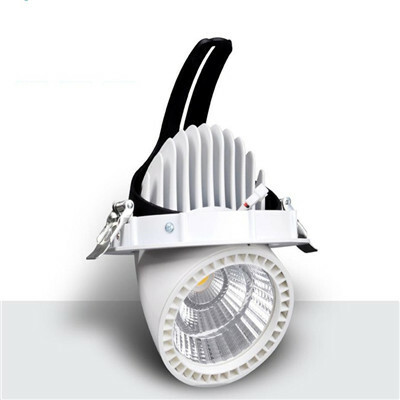 ● CE ROSH 100lm/w COB Led Track Light--TK01 series. ● White & Black aluminium body. 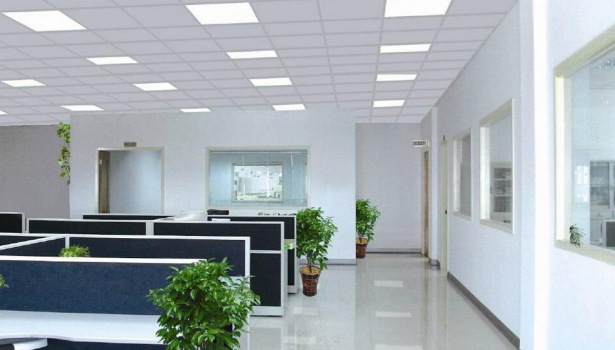 ● CE ROSH 100LM/W Surface Mounted LED Square Panel light. 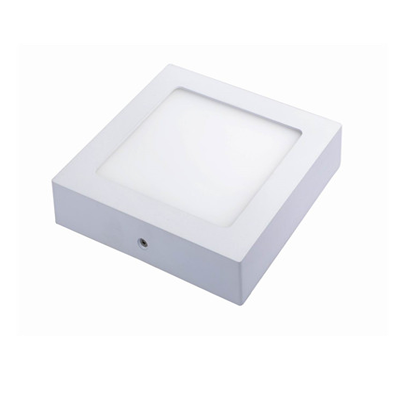 ● CE ROSH 100LM/W Recessed Slim LED Square panel light. ● Taiwan epistar 2835 ,50000Hours lifespan. ● CE Driver AC 100-240V ,PF>0.95,3year warranty. 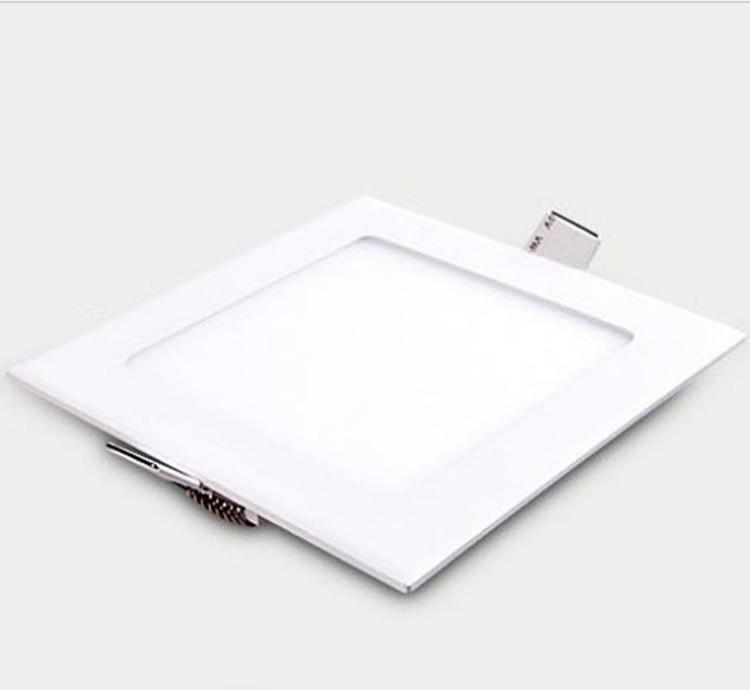 ● CE ROSH 120LM/W led panel light. ● Extra thin aluminum frame @10mm,CHIMEI diffuser. ● Taiwan epistar 2835; URG less 25 or 19. ● Isolated LiFud Driver AC 100-240V ,PF>0.95,5 year warranty. ● Installation: Suspended, Recessed, Ceiling, Wall mounted. 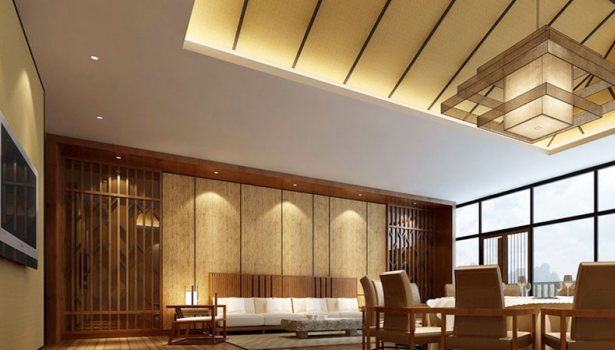 Lighting is one of the key elements that helps make your house a home. 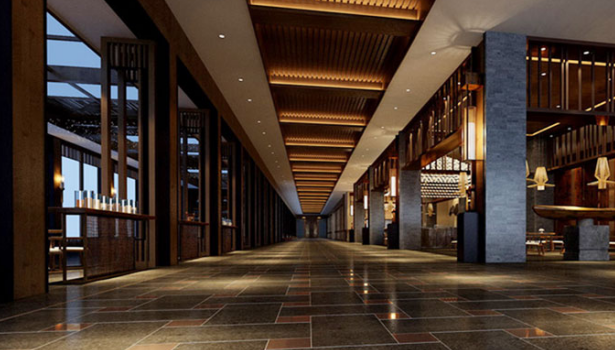 The proper lighting enables you to perform tasks easily, makes you feel safer and more comfortable, and allows you to enjoy your home at its full potential.